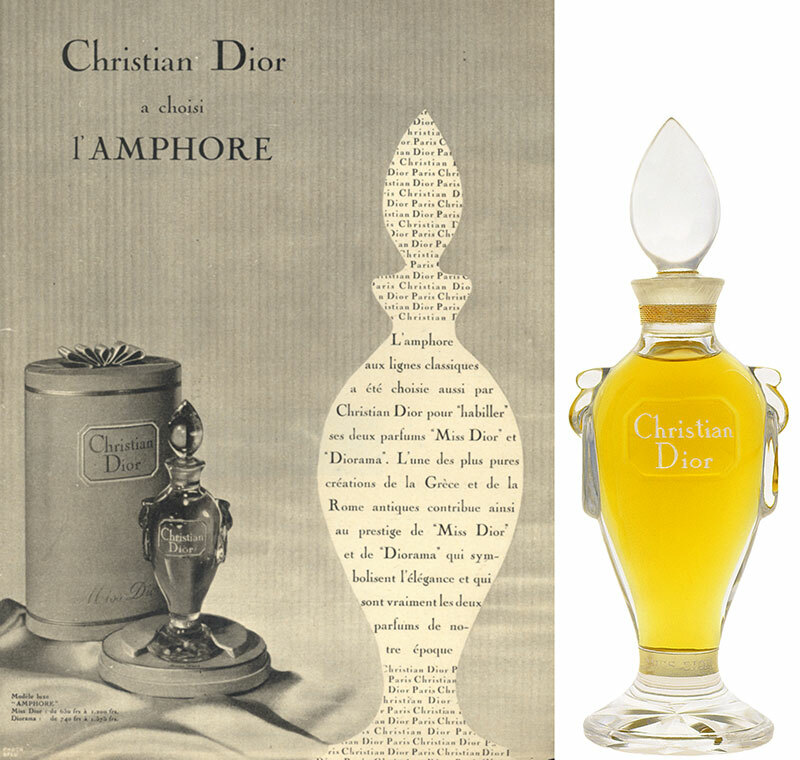 On February 12 1947, Christian Dior disrupted the rules of fashion by introducing a ‘New look collection’, a new womanly silhouette. 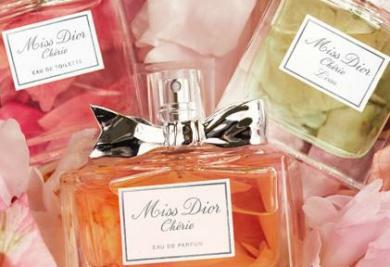 According to Dior himself, the collection was designed for ‘flower-like’ women and was created to change women’s fashion from the more masculine styles which were embraced during WWII. Dior wanted a return to a more delicate and feminine style of voluptuous skirts, narrow shoulders combined with a narrow waist – a silhouette that would contour the womanly figure. 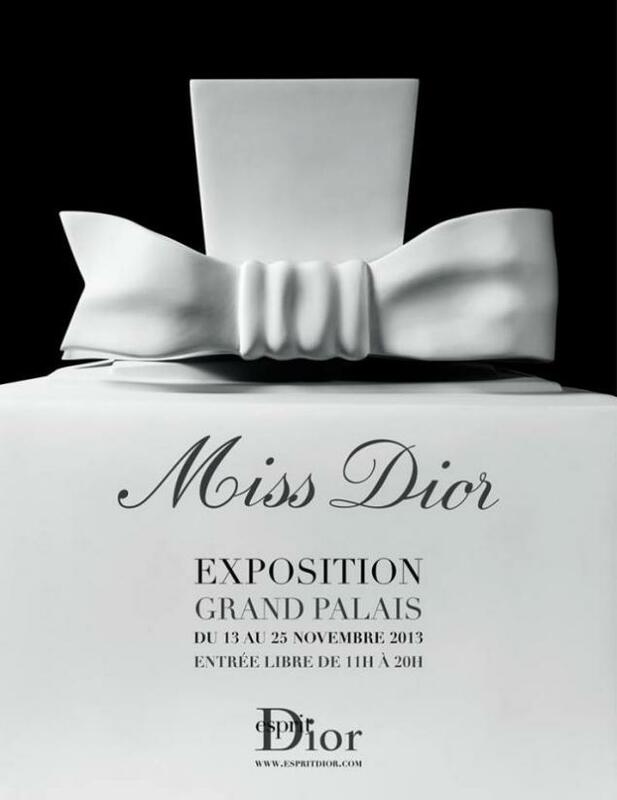 Accompanied with this new shape was the launch of the first Miss Dior perfume (named after his sister). 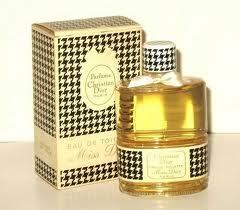 Miss Dior is a classic beauty, simple and sophisticated and always ahead of the times.